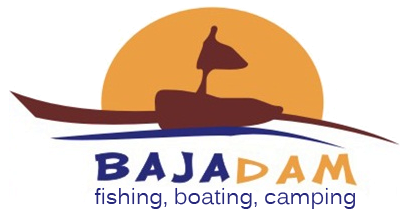 With nearly four kilometers of waterfront, Bajadam is the only resort at the dam where both anglers and motorboat enthusiasts are welcome. 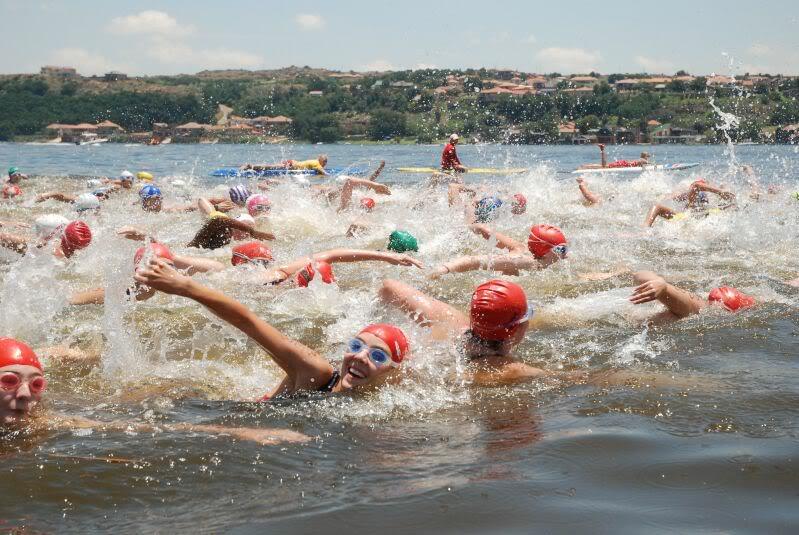 Situated on the southern bank of the Bronkhorstspruit Dam, Bajadam is the ideal resort for a number of water sport activities. The dam is a major draw card for anglers, especially for the bass that lurk in the thick grass that line the kilometres of bank. 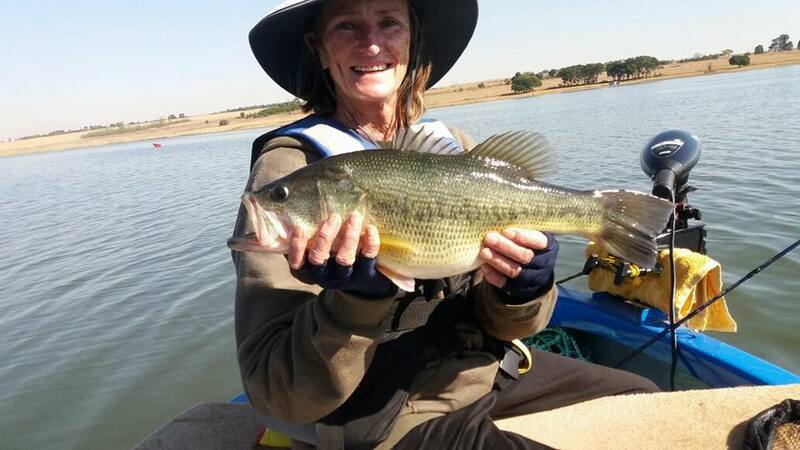 Bronkhorstspuit Dam offers largemouth bass, carp, barbell and kurper. A private camping area with electricity, lapa and fireplace is also available. 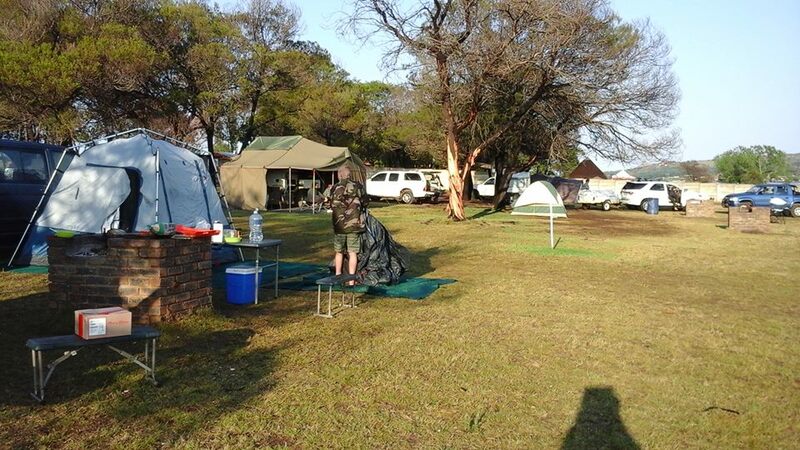 Shaded camping sites with electricity points near the ablution facilities are available or you can pitch your tent on the waterside for all night fishing. Camping in tents and caravans are allowed. 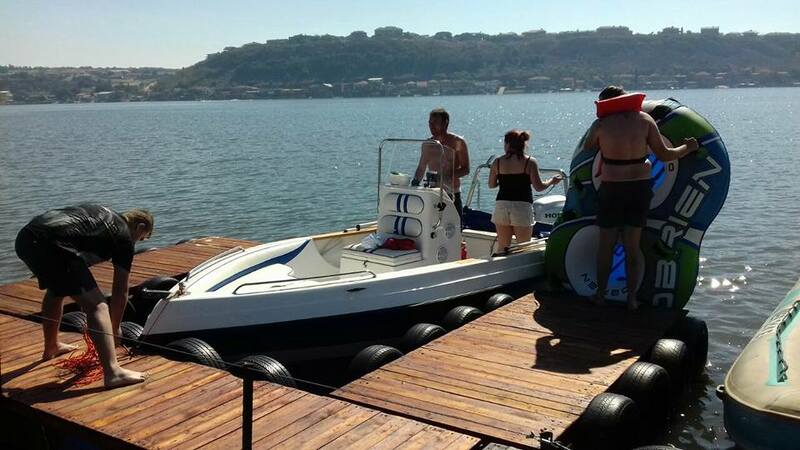 We host all water sport activities from fishing, Canoeing competitions to the roode 1000 swim competition. All Team building activities are welcome.